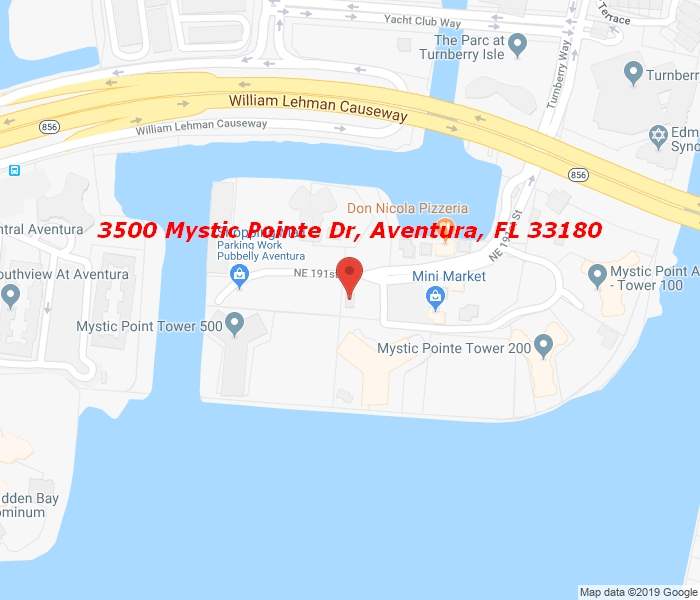 Come and see the beautiful 2Bd/2Ba completely remodeled unit in the prestigious Mystic Pointe. A MUST SEE! Natural light flowing through the entire apartment. Enjoy the excellent intracoastal view from each window. Kitchen has granite with stainless steel appliances. Full amenities building includes heated pool, jacuzzi, library, tennis courts and gym.